Note: Remember to pause and let off the PTT switch after every paragraph. This is <your name>,<your callsign>, acting Net Control for the Johnson Space Center Amateur Radio Club’s weekly information net. This net meets each Tuesday evening at 7:00PM central time and is open to all amateur radio operators in the coverage area of the 146.640 MHz W5RRR Repeater. This repeater uses a tone of 123.0 Hz. Before beginning the net tonight, are there any stations with emergency or priority traffic? Please call now. 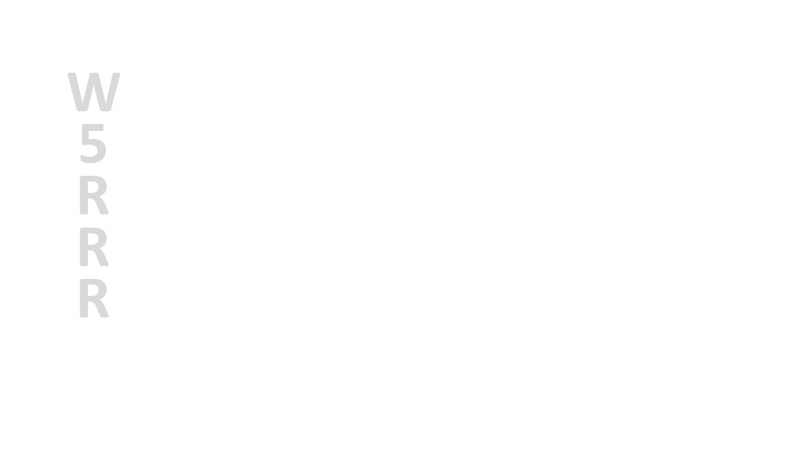 The primary purpose of this radio net is to provide the opportunity for club members and other amateur radio operators to exchange traffic, news, opinions, and information. It also allows club officers to relay information of interest to club members and other amateurs. Note that additional information is available on the W5RRR.org website. and assistance, as needed, in the training astronauts on the use of ISS amateur radio hardware. The JSCARC is actively engaging in a variety of activities throughout the year including contesting, VHF/UHF, antennas, DIY projects, special event operations, and miscellaneous Public Service activities. Club meetings are held the 2nd Thursday of each month starting at 6:30PM at the main Gilruth facility in the Inspiration Room. Access to the Gilruth Center is off of Space Center Boulevard on the north side of the Johnson Space Center. Please check the W5RRR web site for the posted meeting room locations. Stimulating discussions, friendly people, free refreshments, and door prizes are regularly provided. This is <your callsign> your Net Control station for this evening’s net. This is a directed net, which means all calls are to be made to the Net Control station unless you are instructed otherwise. All amateur radio operators are invited and encouraged to check into the net. When checking into the net please announce your call sign slowly and phonetically followed by your name and whether or not you have traffic for the net. After a few check-ins the net control will pause and review the check-in list. If your check-in is not acknowledged, please try again. 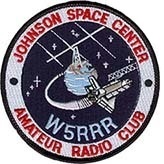 We will now begin taking check-ins to the Johnson Space Center Amateur Radio club information net. Any stations wishing to check-in to the net tonight, please call now. Thank you for these check-ins. Thank you. Does anyone have comments or questions on this traffic? And now we will proceed with W5RRR traffic. At this time we will now take in any additional check-ins. Before we close the net for tonight, are any other late check-ins? At this time we will be closing the net for tonight. I wish to thank all station for taking time out of their busy schedules to participate in tonight’s net. Be careful and have a good evening. Until next Tuesday night at 7:00PM local time on the same frequency, I now close the JSCARC net and return the W5RRR repeater to normal amateur radio use. 73 to all this is <your callsign> clear.